When you first start baking sourdough it can be challenging to bake a great loaf. There are many things to learn and each time you bake you will learn something new. 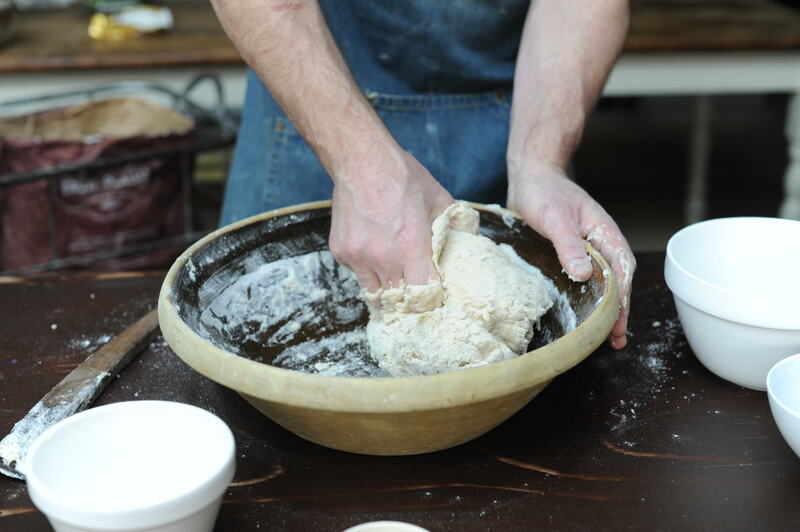 The challenge is part of the joy of learning to master sourdough. Of course it is tempting to try and make your own starter. It’s a great idea, but it’s kind of like trying to build a car before you learn to drive. Sometimes it is better to find a robust starter that is already established. Most bakers will willingly share their microbes! Buy a thermometer. Understanding the variables without one is very challenging. Try and stick with one variety flour. Sometimes swapping flour can be the trick that makes a formula work, but in the main most bread flours make good bread, and an experienced baker will adjust the formula and times to suit the flour. My point is that the best way to become experienced is to repeat your bake and after a few times the way the dough behaves will start to feel familiar…and so with each bake you become more experienced. Talk to other bakers. I don’t necessarily mean pick up the phone, but Facebook, Instagram and Twitter often mean that you can chat to bakers all over the world. I know this is perhaps really obvious, and perhaps doesn’t need saying, but do refresh your starter. I always recommend that you refresh your starter once or twice a week whether you are planning to bake that week or not. 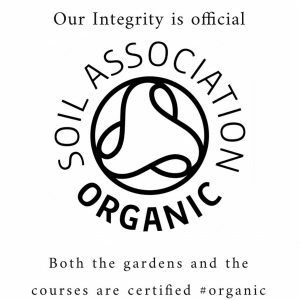 It keeps the levels of microbes elevated! Keep a record. There are times that you make a loaf and it is spot on. The problem is that you won’t necessarily remember what you did the following week, so keeping a record is a great way to review each bake. Practice. Give your loaves away….neighbours, friends, random strangers walking past your house… keep baking and make more then you need to eat to start with…seriously the more you bake the better you will become. Go on a course. I know I am bound to say this, but a day or two with a baker will get you making incredible bread straight off. 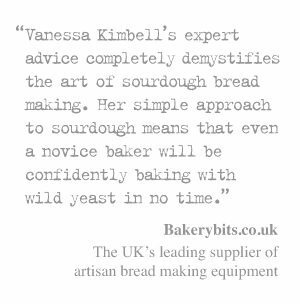 Beginners sourdough course dates ..
Share the post "10 Sourdough tips for beginners"
Thankyou Vanessa, I am going to try your basic recipe. I haven’t really got a specific recipe. 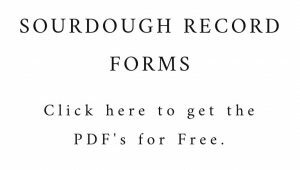 I spend many hours looking at books and groups for sourdough. Your tips are great. I have made my own starters, 1 is white organic bread flour, the other is a white organic and wholewheat starter. They are on day 8 and bubbling. You are an inspiration and I will put a picture and comments on sourdough nation when I actually bake , probably day 14 . Hi Vanessa, I recently bought your book and have a couple of questions if I may based on the starter. I made my own wholewheat starter but using your refreshment regime of 70g of water to 100g of flour it feels very dry, I’m using Gilchesters Flour and was wondering if this flour needs a bit more water? Secondly, I note that on your basic loaf schedule you say that it should take between 5 and 8 hours to get the starter active enough to make the leaven. My starter takes between 16 and 18 hours and even then i don’t think it would pass a float test, is there anything I can do to envigorate it to the level that you say it should be.? My kitchen temperature is between 18 and 20 degrees c and I have tried putting the starter in a warmer place but to no avail. Any help gratefully received, great book by the way! Second yes the timing are correct but another 10 or 30 ml is needed as each grain has different fibre & protein..
Hi vanessa, I bought your book and I think is incredible but there is something I don´t understand and I wish you could help me. When you retard a dough overnight before shaping. Should I give it at least one fold or something or I just leave the dough to rest overnight on the fridge? Yes a fold or two. Please see Book The instructions are detailed in there. I love your work and get a tremendous amount from your postings, but I have to say I disagree with point 1. I’ve had failure and success making starters, and have a wonderful one going for the last several months. 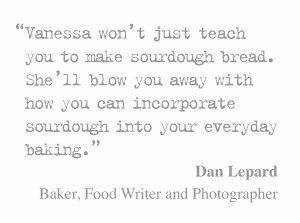 I believe my understanding and, more importantly, appreciation of the sourdough creation process was significantly enhanced having raised a starter of my own. 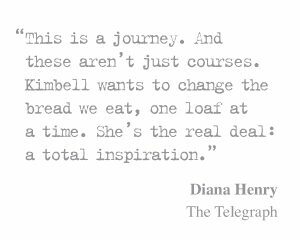 There’s a spirituality with sourdough and I don’t think you can truly get that if you’ve not raised and maintained your own starter. Plus, it’s not that hard to do!